Whilst at first thought beige may appear like a plain jane it is actually a great colour choice with some subtle beauty and has a helpful attribute that it can go with almost anything. Understandably some people may dismiss, or overlook beige interior décor as they may feel it is overused or consider it a simplistic colour but if you have this sentiment then the same could be argued for any other light and white colour tones so it all just depends on how you execute the look. You can create a unique bespoke appearance by layering beige tones or contrast beige with other colours for a lively look. Beige shades can really pop and work well when used with other colours that can be used to accentuate contrasts. You can do this with beige by adding different decoration accessories that have beige and can layer up different light and beige colour decorations such as tan, buff, cream and khaki but you can also mix it up and make it stand out with blues and blue green colours like turquoise or other bright colours such as pinks and reds for a touch of elegance. The best asset of beige is that it complements its surroundings for both traditional and modern interiors alike. 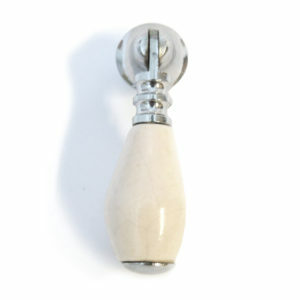 Why not try our pretty beige mortice door knob pairs with our cream ceramic drop pull door knobs to create the perfect, timeless and harmonious background in your home? If interested just click the photos below to find out more or to view more of our beige and cream products just enter the words on our search engine to view an assortment of items. 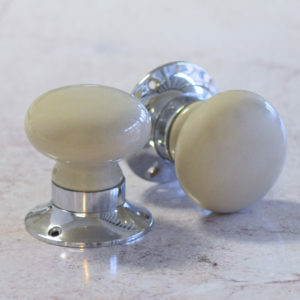 This entry was posted in Home Decor, Home Accessories and tagged cupboard knobs, mortice door knobs, contemporary, beige home decor, cream drop pull, cream knobs, beige decor ideas, beige mortice knobs, beige door handles on 26th May 2017 by admin.